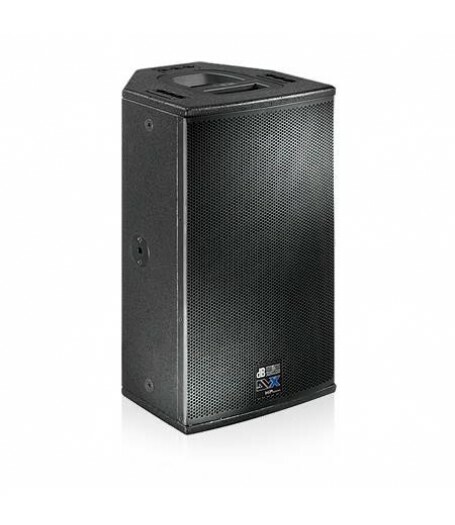 Equipped with a high-quality 10" woofer and a 1" compression driver with rotatable CD horn, the DVX D10 HP is fullrange enabled and can be deployed for many applications without an added subwoofer. The housing’s multifunctional design incorporates a slanted panel for monitoring, rigging points, and even a special monitor setup controlled by the onboard DSP, which also acts as a controller, providing active equalizer, x-over, limiter, and phase and time alignment functions. 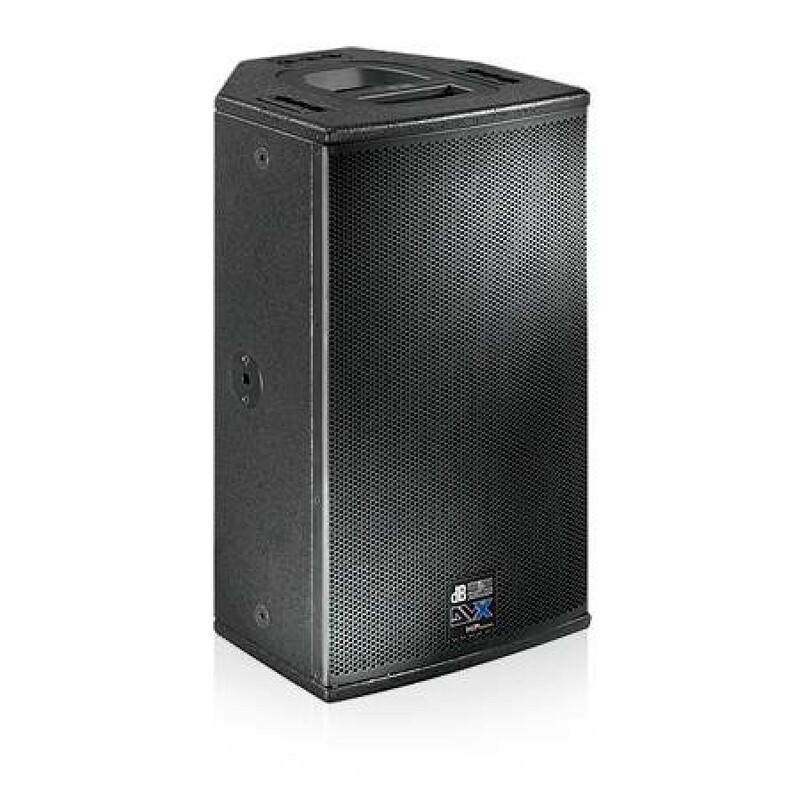 Combining the DVX D10 with a DVA series subwoofer creates remarkably powerful yet compact satellite systems.